WITNESS is a proud Charity Partner of the TCS NYC Marathon! Between now and the race, we’ll be profiling members of Team WITNESS to share a bit about them and why they chose to run in support of WITNESS. First up is immigration lawyer and artist, Carolina MacWright. 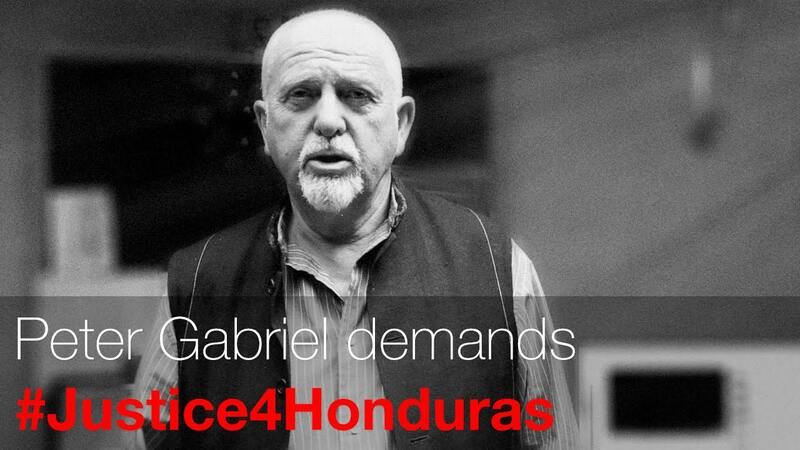 Peter Gabriel and Susan Sarandon join video campaign to demand justice for assassinated Honduran human rights defender, Berta Cáceres. Last month WITNESS’ Victor Ribeiro traveled to Chile to conduct a series of video advocacy and video evidence workshops. Here are a few highlights from the workshops, including video interviews with people he met along the way. 05 May A Tour De Force: Team WITNESS Rides Again! May 1, Team WITNESS took on five bridges, 40 miles, and – you guessed it – five boroughs in the 2016 TD Five Boro Bike Tour all in support of human rights. 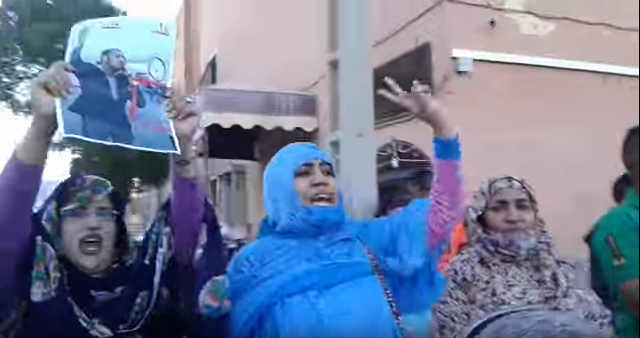 WITNESS and FiSahara conducted a week-long intensive training on video advocacy in the Sahrawi refugee camps located in the Tindouf province of Algeria. April 2 marked one year since the devastating murder of a 10-year-old boy named Eduardo by Police in Rio de Janiero. Our partners in Brazil, Coletivo Papo Reto, reflect on the importance of video in the aftermath.